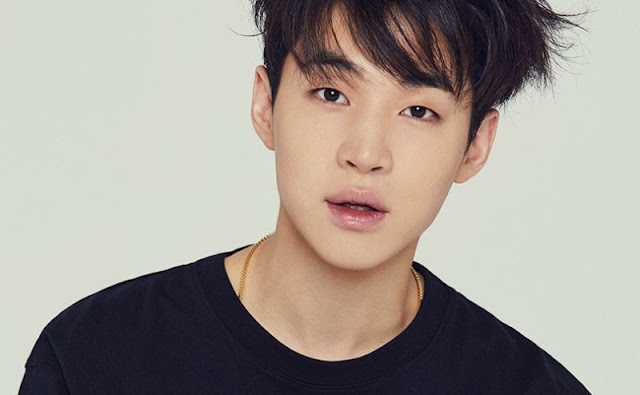 Henry Lau Leaves SM Entertainment! According to a reliable source, Henry officially left SM Entertainment after his exclusive contract expired on 30th April. Henry joined SM Entertainment 10 years ago as a member of Super Junior M. According to an insider, Henry is planning to establish a company either in Korea or China. Let's wish Henry the best of luck!